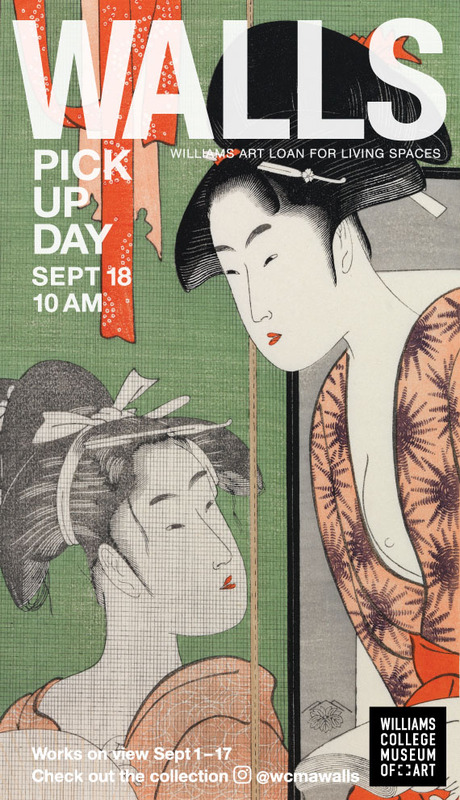 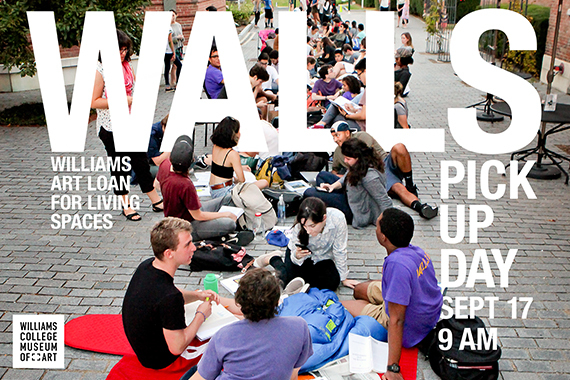 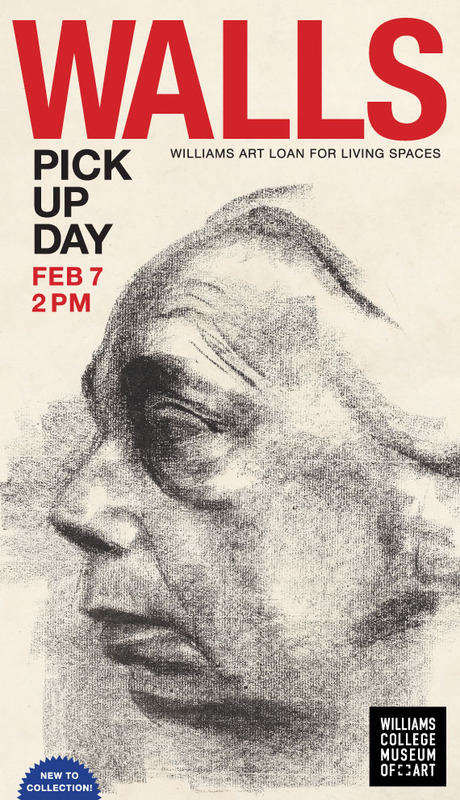 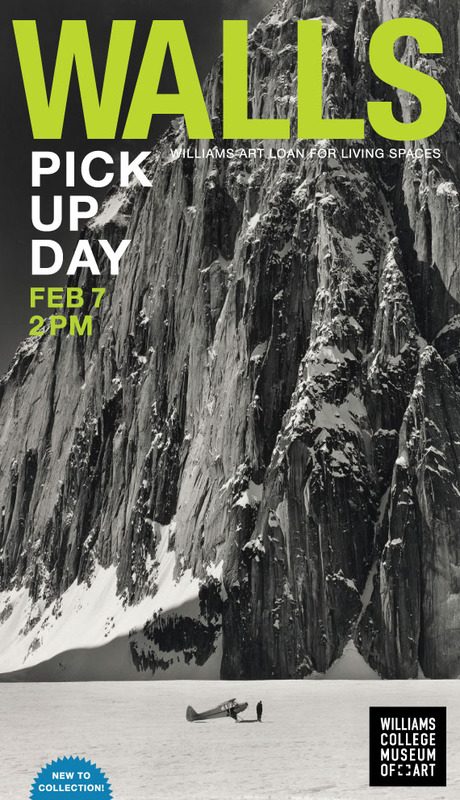 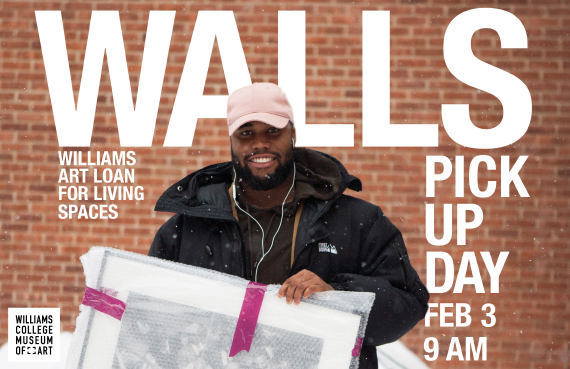 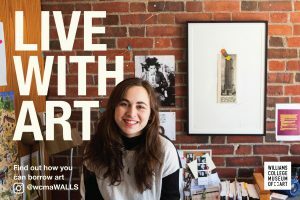 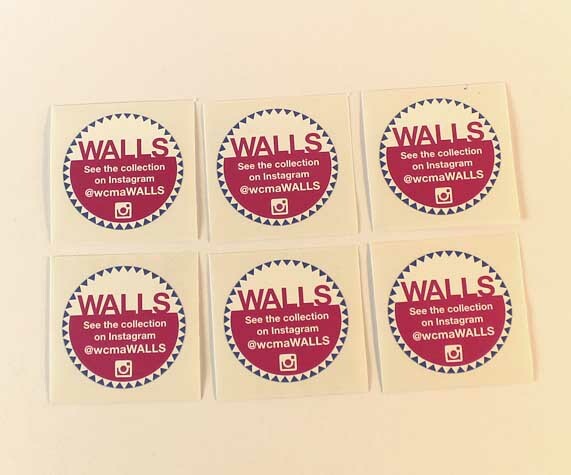 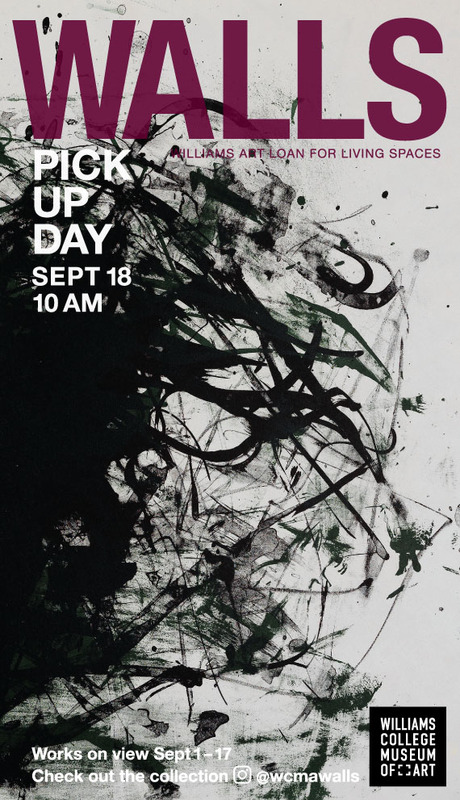 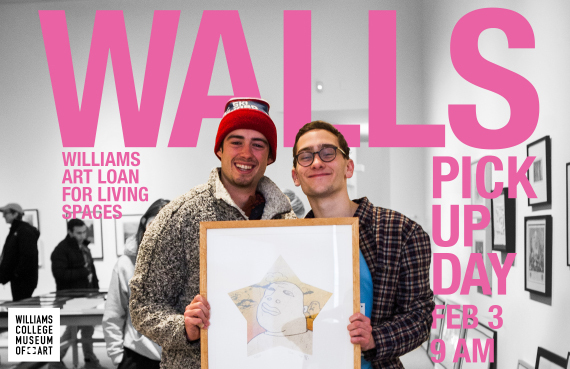 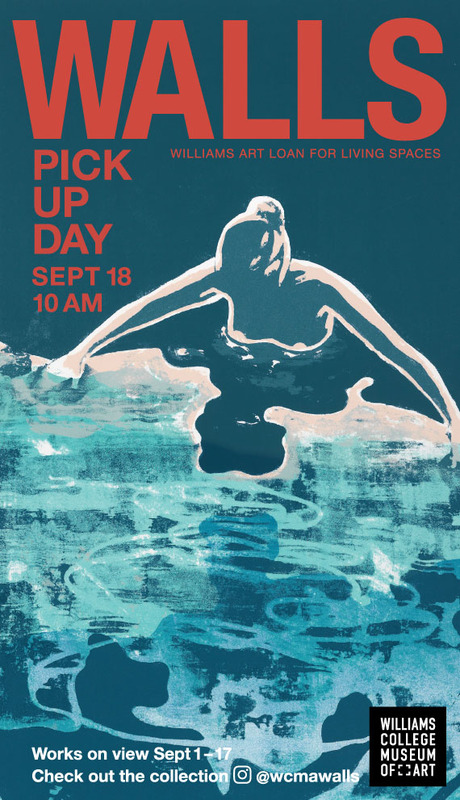 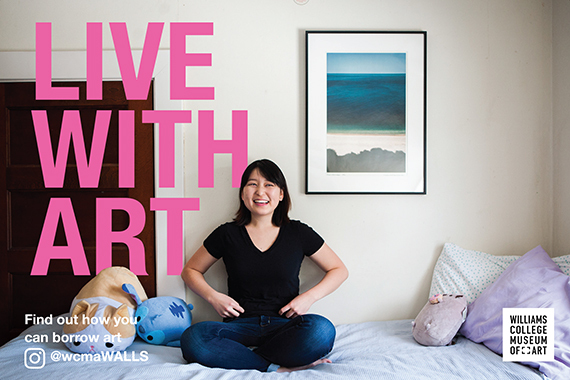 WALLS (Williams Art Loan for Living Spaces) is a fantastic program at the Williams College Museum of Art that allows students to take home an original artwork for the semester. 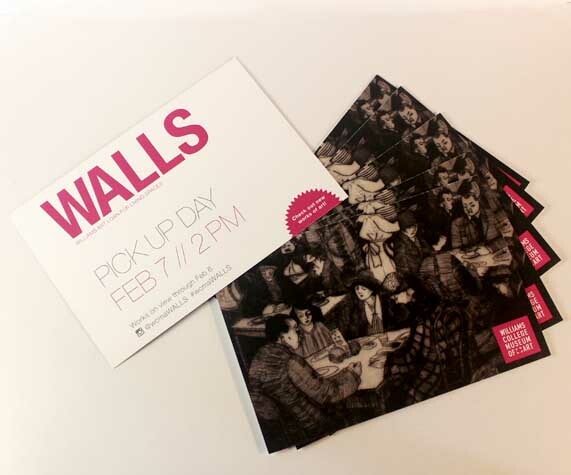 Promotional materials include posters, banners, stickers, and postcards. 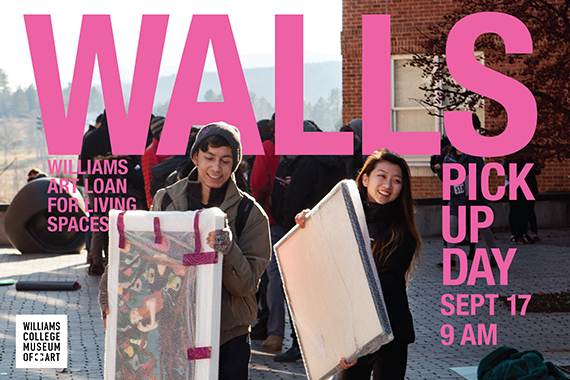 The program occurs twice a year, which has allowed for progression and adaptations of the WALLS brand.